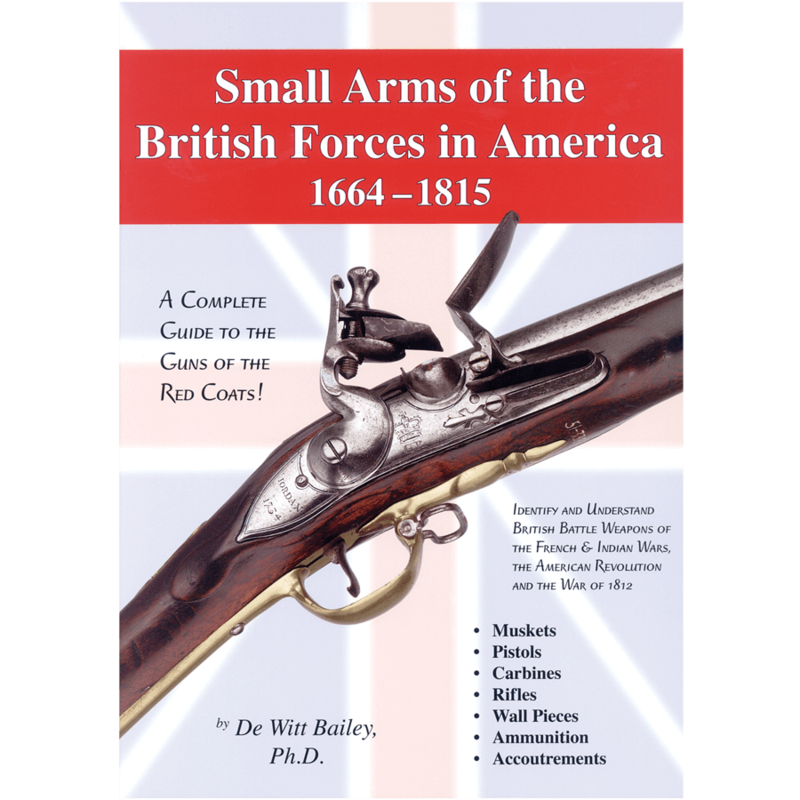 Small Arms of the British Forces in America 1664–1815 by De Witt Bailey, Ph.D.
From noted researcher De Witt Bailey comes this long-awaited guide to the British firearms and accoutrements carried on the battlefields of North America. The French and Indian Wars, the American Revolution and the War of 1812 are all covered in amazing detail, as are the age of colonialism and peacetime years. So whether your topic is Braddock’s March, Bunker Hill or the Battle of New Orleans, the information you are seeking will be found here. 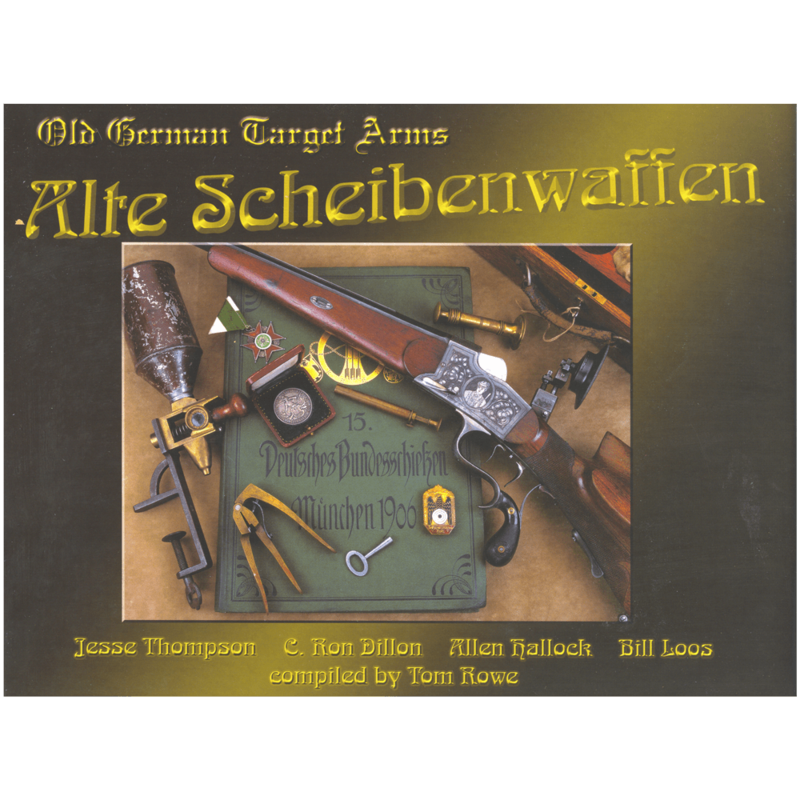 Weapons of all the land and sea forces are included – with detailed photographs that allow individual examples to be identified and dated quickly and easily. Also included is a true mother lode of issue data taken directly from Ordnance records. 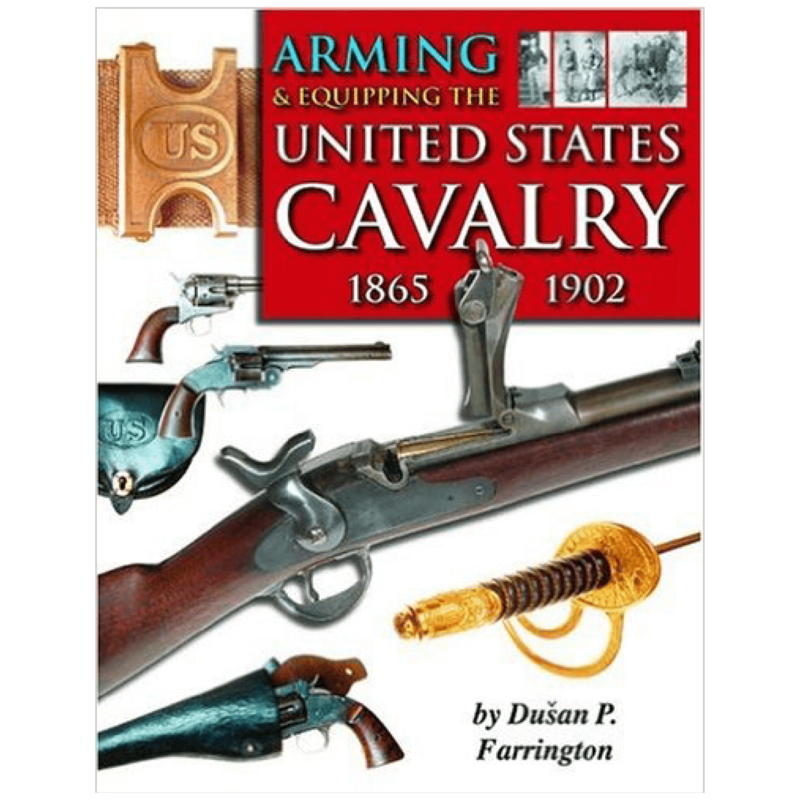 If you are trying to figure out “which regiment got what,” then this book is sure to thrill you with the amount of previously unpublished information that it presents. 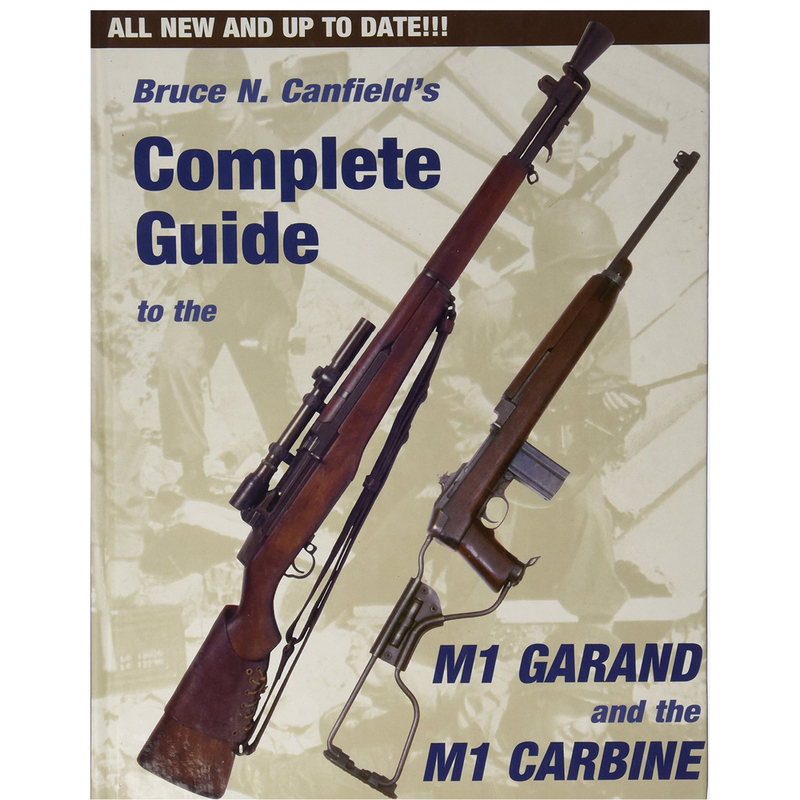 The end result gives the reader a unique understanding of the relationship between British military weapons and the men who carried them. Nothing this ambitious has ever been attempted before and the results are nothing short of spectacular. 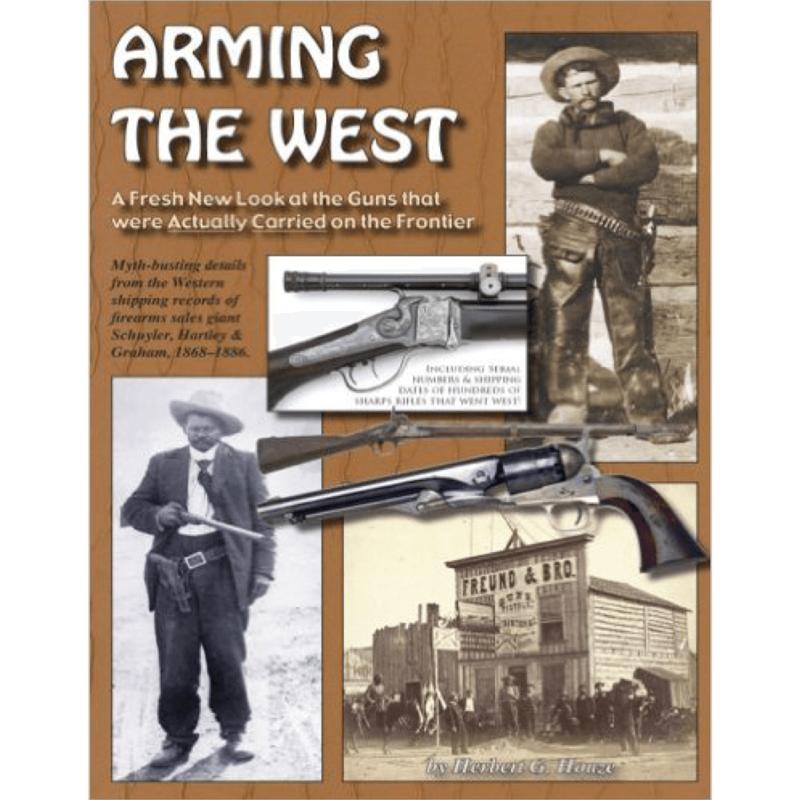 • From Brown Bess Muskets to Rifles, Carbines and Pistols, this Groundbreaking Study Covers it All! More than 400 detailed photographs show the features and markings that are critical to understanding these fascinating weapons!